Those yet to leap into Stargate Resistance, the downloadable team-based third-person shooter based on the hit sci-fi franchise, better not start now. The game will shut down in a few months. 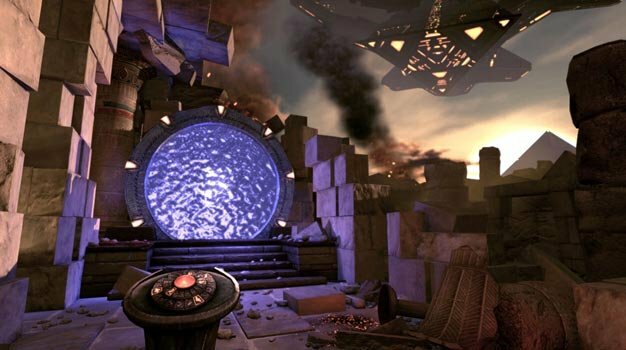 In fact, the game can’t even be purchased anymore as MGM pulled the license from Cheyenne earlier in the month, meaning it “will no longer be able to offer Stargate Resistance for sale to new customers,” the game’s website notifies. Cheyenne has lost the rights to create an MMO based on the franchise as well; Stargate Worlds appears doomed.